Select Tsum Tsum draw rates up in the Disney Tsum Tsum Japan App! 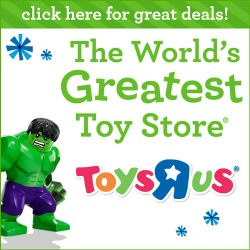 Home » News » Select Tsum Tsum draw rates up in the Disney Tsum Tsum Japan App! Now in the Disney Tsum Tsum Japan App: select draw rates up for certain Tsum Tsum until 6/20! Bride Rapunzel: Creates lanterns that clear vertical lines of Tsum Tsum! Cinderella: Connect any Tsum Tsum together for a limited time! 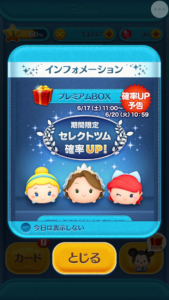 Romance Ariel: Prince Eric appears and can be connected to Ariel Tsum Tsum and can clear lots of Tsum Tsum! Draw Rates up for Spider Pig and more in Marvel Tsum Tsum Japan App! Coming soon to the Marvel Tsum Tsum Japan App: Draw Rates Up! Draw Rates UP for these Select Tsum Tsum in the Marvel Tsum Tsum Japan App! Pumpkin King and Oogie Boogie Draw Rates up in the Disney Tsum Tsum Japan App! Specific Tsum Tsum draw rates up in the Disney Tsum Tsum Land Japan App! 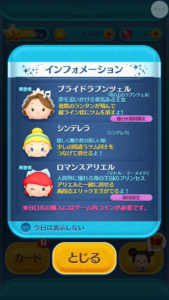 Winter Princess Tsum Tsum Draw Rates up in the Disney Tsum Tsum Japan App!